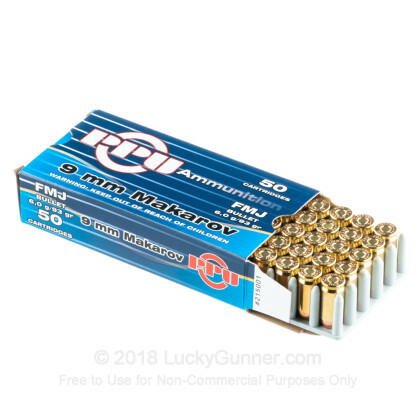 Clean ammo, boxer primed, reloadable brass! 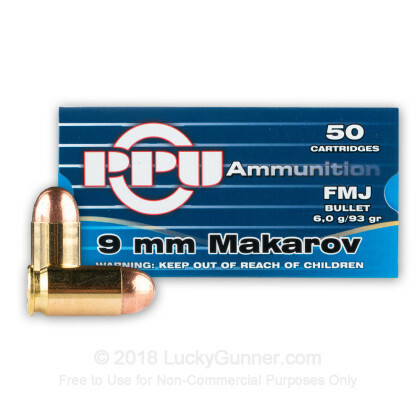 A: Any item we have listed under our 9x18 Makarov category will be loaded to the same specifications and dimensions needed for your Makarov pistol. 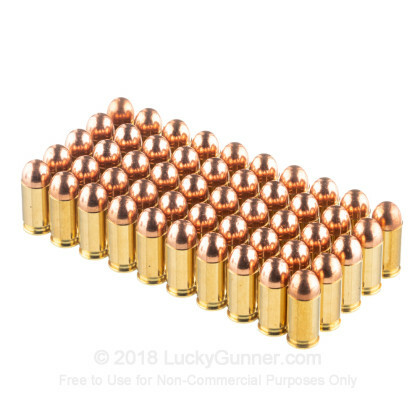 These will be the same as the Wolf 9mm Makarov ammo you have used in the past. 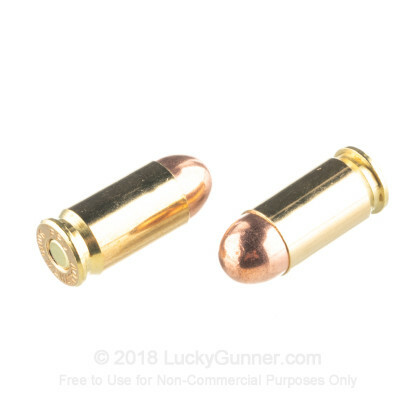 This should not be confused with the Wolf 9mm we offer under our "9mm ammo" selection. 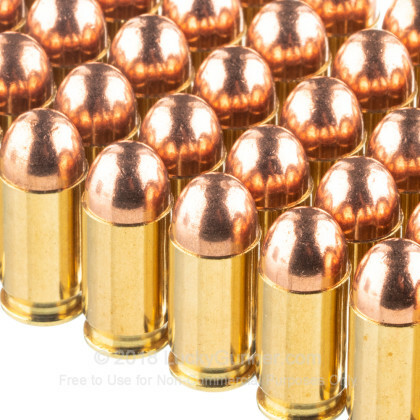 This selection is the modern day 9mm round and will be slightly oversized for your pistol. 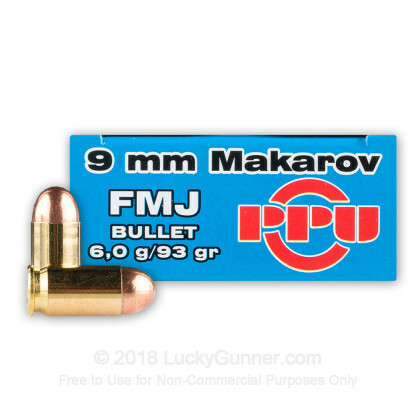 We usually have Brown Bear and CCI Blazer on hand in 9mm Makarov which have been popular with our customers. Please let us know if we can be of further assistance!